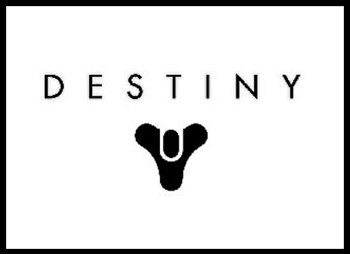 Will Bungie's next big franchise follow in the footsteps of its most famous IP? Even as Halo 4 sends millions of gamers to local game shops with cash in hand, the series' original master, Bungie, is hard at work on its next title - rumored to be called Destiny. And if a massive, leaked blog post from someone who is purportedly involved with the title is to be believed, the new franchise is actually quite a bit like Halo after all. The new info comes courtesy of a now-deleted blog post by a senior employee at Activision subsidiary DemonWare. The post's author explained their day at Bungie's studio, and went into a surprising amount of detail regarding a live presentation of the unannounced upcoming title. "Everything on stage was very slick, the presenters under the spot light where[sic] very passionate and everything was well rehearsed with some presentations taking the form of sketches," the unnamed employee explains. "Most ended with a video but the most impressive was a live scene walk through demonstrating lots of atmospherics, huge amounts of trees and foliage (SpeedTree), particle effects, dynamic lighting and dynamic time of day ending in a sun set." Wrapping up the post, the author mentions opinions from others who sat in to see the game's progress, noting "It's still quite like Halo, there is a lot of work still to be done."